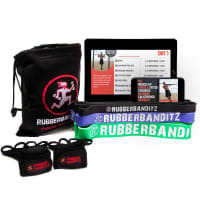 Rubberbanditz specializes in resistance bands and body weight training accessories. Our resistance loops and gym bands are designed by athletes to build functional strength, active flexibility, and core stability. Train with confidence knowing that your elastic resistance bands are engineered through a proprietary layering process for maximum durability. Regardless of where you train our rubber resistance bands weigh less than a pound, take up minimal space, and deliver a dynamic full-body workout. 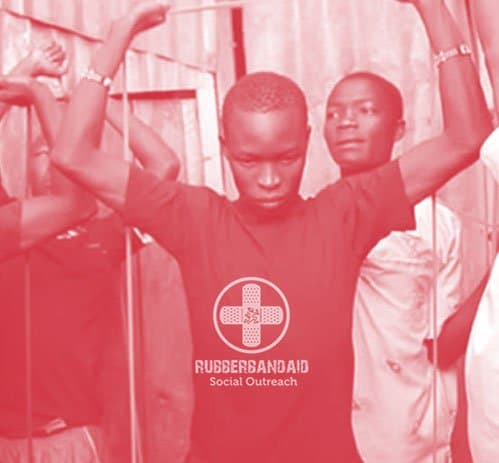 RubberBanditz exercise bands are used for ‘assisted bodyweight training’ & in conjunction with bodyweight exercise equipment, to enhance your natural movements. 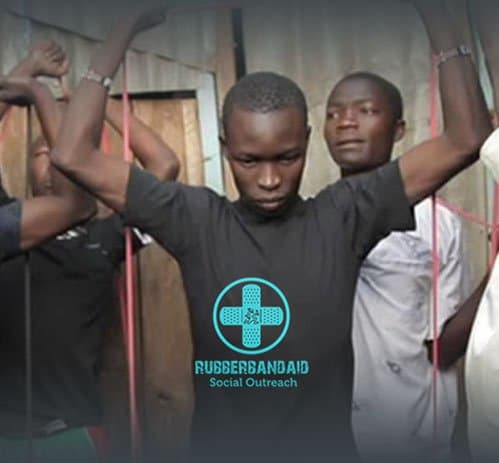 The workout bands are also used for ‘resistance training’ by applying tension in your exercises to build strength, similar to weights, only without the incremental stress on your joints. 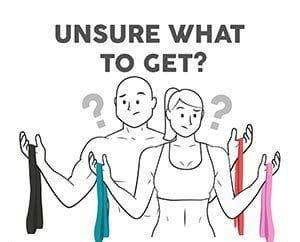 Perhaps the most compelling reasons to incorporate resistance band workouts are because they can easily be integrated into your current workout routine and used activate entire muscle groups simultaneously, including the core and small stabilizers that are hard to reach. 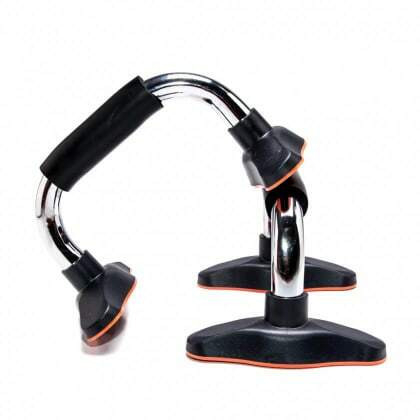 Our strength bands train your body to work in unison so you get a smarter and more efficient workout. Training with your fitness band will help increase range of motion, build functional strength, and improve your athletic prowess so look and feel better on your feet. Shop our complete selection of rubber stretch bands and portable training equipment today for the ultimate full-body workout.